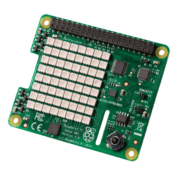 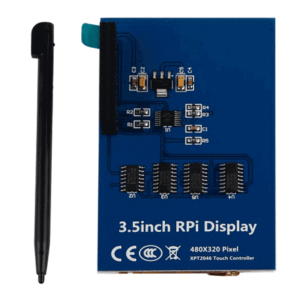 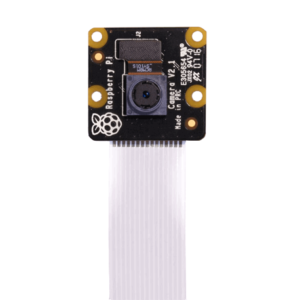 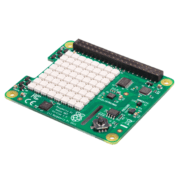 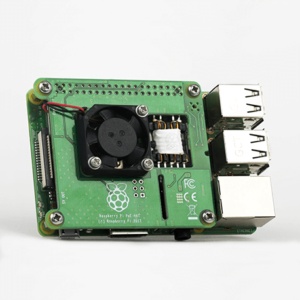 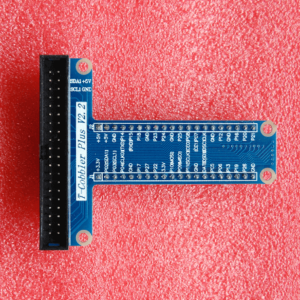 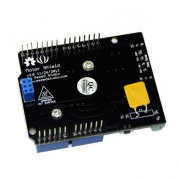 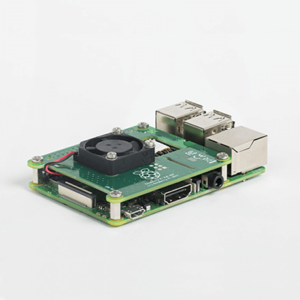 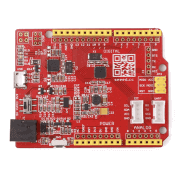 The Sense HAT is an add-on board for Raspberry Pi, made especially for the Astro Pi mission – it launched to the International Space Station in December 2015 – and is now available to buy. 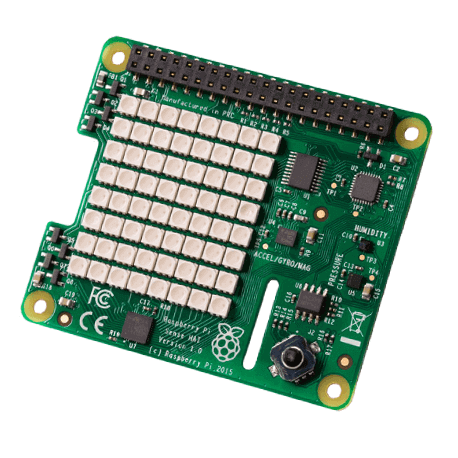 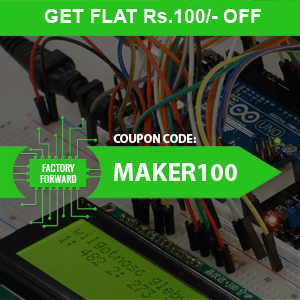 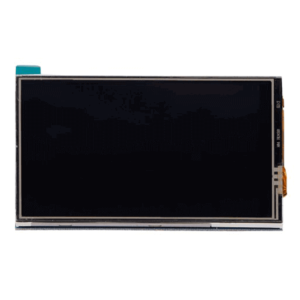 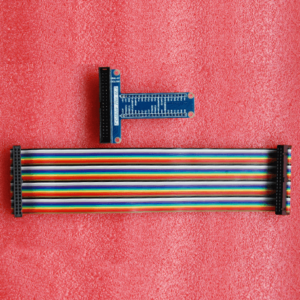 Check out the Python library providing easy access to everything on the board. 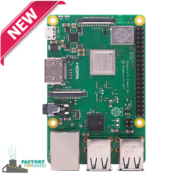 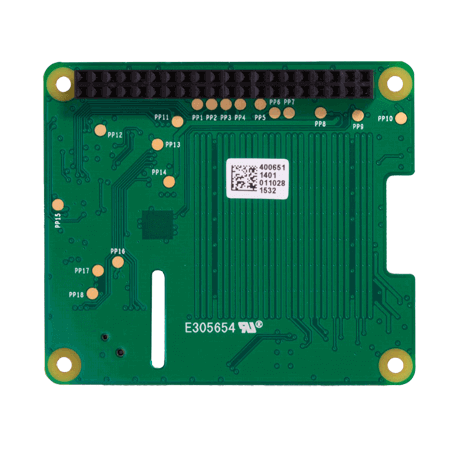 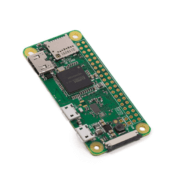 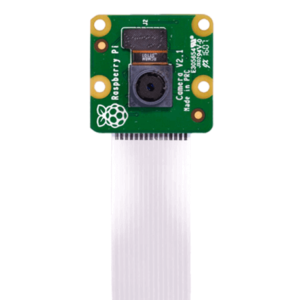 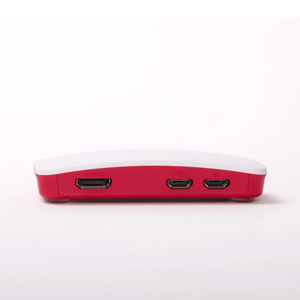 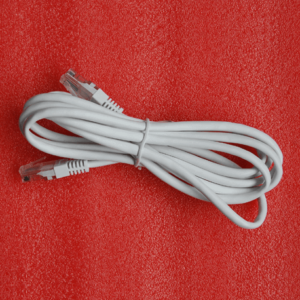 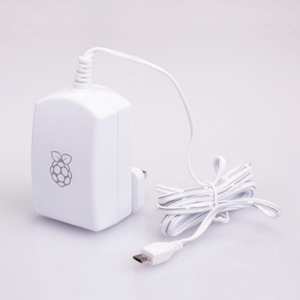 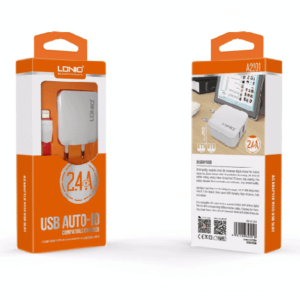 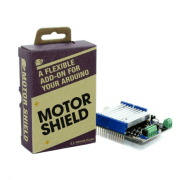 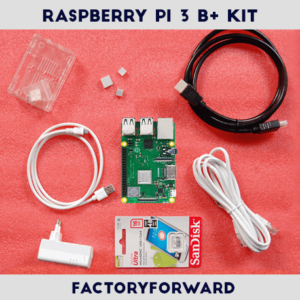 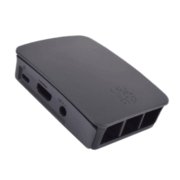 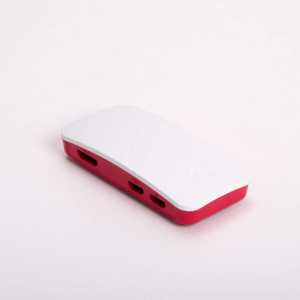 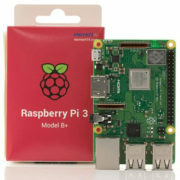 The Raspberry Pi Zero W extends the Pi Zero family and comes with added wireless LAN and Bluetooth Low Energy (BLE) connectivity.